The e-commerce website we build for you offers your clients the comfort of a fully integrated shopping cart and a quick secure one-step checkout experience, straight from your new website. The shopping cart software will be set-up so you can start selling online directly, no technical skills required. The online store we create for you can provide shoppers a mobile version that always works from any device. We assure you that the store and its products are displayed quickly and perfect. A mobile shopping cart is also included, along with the secure checkout design for smaller displays such as phones or tablets. We will integrate in you e-commerce website a powerful tool of filtering that allows your customers to quickly find exactly what they desire. The filter tool can have attributes such as price, color, brand etc. Our website design gives you adjustable options for selling a broad range of products. For example, digital and downloadable items can be instantly delivered to your clients via email with a fully secure one-time use link. Furthermore, for physical goods, services and more, the options integrated can be fully customized so they meet your requirements. 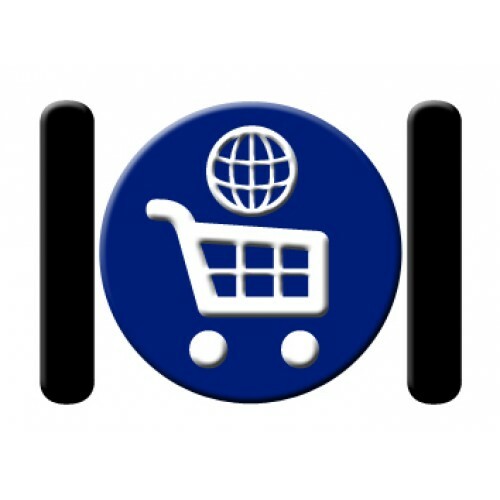 The e-commerce website we provide you is built with search engines in mind so clients find you. We will optimize your store and product pages so you are able to start ranking in search results. The e-commerce website can offer multiple delivery options to meet a full spectrum of shipping situations, such as: "free shipping" on selected purchases, set shipping rates depending on price, weight or region, or delivery speed. Our website design can help you manage even the most complex tax situations, with simple tools for defining tax rates for different countries. Another amazing feature of the website we'll make for you is regarding efficiently tracking your inventory, displaying your clients the number of products remaining to create urgency and increase buying behaviour (e.g. only 3 left! ), and showing no longer available items as "out of stock". The website can have several payment options integrated so you can collect money accepting major credit cards straight from your own domain, or use PayPal or other popular payment choices. 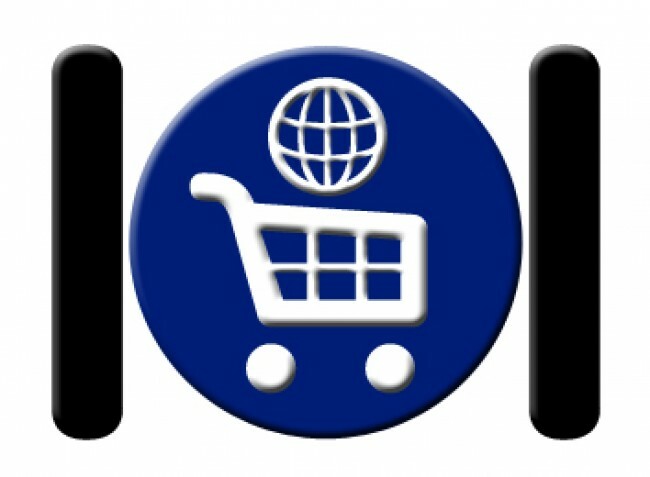 We Are Here to Build Your E-commerce Website and Help You Make Money Immediately!